Amid falling share in the crowded but rapidly growing market for SD-WAN network gear, Infovista has launched a new version of its Ipanema line targeted at managed service providers (MSPs) serving midsize organizations with distributed branch locations. The new Ipanema appliances, introduced at last week’s Enterprise Connect conference in Orlando, is Infovista’s first major effort to bring its SD-WAN offerings to MSPs. This latest announcement also is suited for systems integrators and other partners seeking to give smaller locations a more flexible approach to managing their SD-WAN infrastructures. Infovista, which also offers network equipment and software to telecommunications and wireless service providers, has offered enterprise SD-WAN equipment for some time; however, the company saw its SD-WAN market share and revenue tumble last year, according to data released earlier this month from IHS Markit. In the fourth quarter of 2018, Infovista’s SD-WAN revenue declined 21 percent to $9.7 million, despite a total market gain of 119 percent, totaling $359 million. Infovista also has formidable competitors – including VMware, Cisco, Aryaka and Silver Peak – that are surging. The new Ipanema line is better suited for MSPs now than previous versions, because it has a cloud-based orchestrator that’s hosted in Microsoft Azure. While previous versions of Ipanema could be managed with a web-based portal, they required premises-based hardware. “Now our partners can either deliver a fully managed service, where they provide all the management, or support a co-managed environment that lets enterprise customers control some aspects, while other pieces are managed by the MSP,” said Ricardo Belmar, Infovista’s senior director of global enterprise marketing. In addition to the new cloud-based orchestrator, it offers more dynamic routing with software that provides an improved version of its Application Intelligence software. The new Application Intelligence+ software has an improved application database that Belmar said has deeper visibility into on-premises and SaaS applications using deep-packet inspection. In the past, application discovery was performed through the software maintenance process but now is all handled though the cloud-based database. Infovista’s new enterprise control mechanism defines the appropriate user experience for each application. Based on how applications are prioritized in the management console, it controls traffic flows to ensure that prioritization is reflected in the performance of all the applications. “Top priority applications always get the user experience that you define all the way down to a lower priority set of applications,” Belmar said. 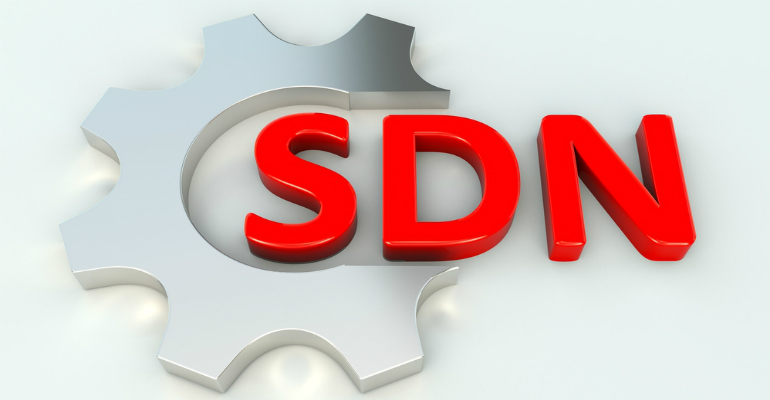 Kerravala said offering SD-WANs that MSPs can deploy and manage is the right approach. To gain more share, Infovista will need to expand its partner base and court more MSPs. Infovista has a global channel of 155 partners worldwide, though only 20 in North America. Among them are BT, OBS, Telefonica, Telecom Italia, TeloIP, SoTel, Tech Mahindra, Wipro and VodafoneIt. Overall, Infovista claims it has 450 SD-WAN customers and it has shipped 42,000 of its physical and virtual appliances globally. Its revenue from its enterprise business totaled $46 million. Belmar said Infovista already has begun recruiting more MSPs by expanding its internal channel team with more regional channel account managers, a new partner portal that offers new marketing capabilities and a deal-registration system. “We’ve tried to make it as easy as possible to work with us by offering all the things that MSPs are going to look for to work with us and perhaps with other solution providers,” he said.